Key West is a town so dreamily perfect you’ll want to pinch yourselves that it’s real. The sun seems permanently switched to shine mode, happy ‘hour’ stretches from dusk to dawn, and ways to fill your time are ten a-penny. Wedged between the azure waters of the Gulf of Mexico and the Atlantic Ocean, there’s a boatload of seaborne fun to be had. 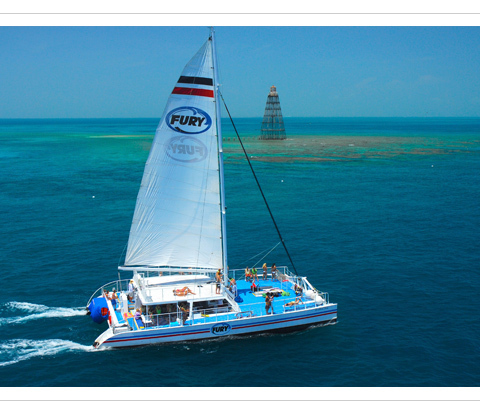 Fury Water Adventures is the go-to for couples on the hunt for a day of adrenaline-filled action. The company’s Ultimate Adventure package consists of a range of thrilling activities, including snorkelling the world’s third largest coral reef before surveying it from high above via a tandem parasail. Lunch of delicious fried chicken, potato salad and sandwiches helps energy levels stay buoyant throughout your escapades. A jet-skiing session is also included, which for the uninitiated, is one of the most exciting things you can do on open water. 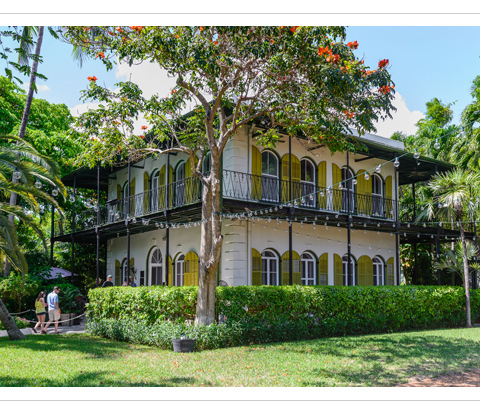 Best-selling author Ernest Hemingway called Key West home for nearly a decade, and now visitors can view the stunning mansion he was given as a wedding gift from his father-in-law. Keep an eye out for the six-toed cats that roam over the property - they’re descendants of Hemingway’s own pets. 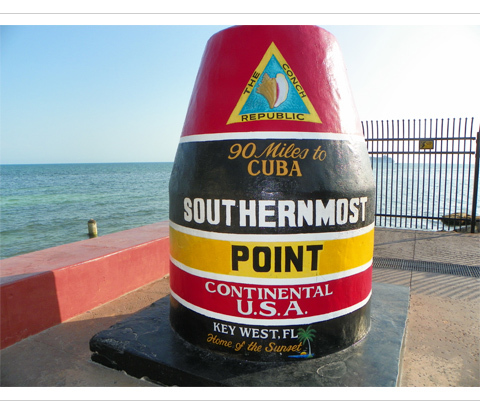 The buoy-shaped landmark on the tip of Key West marks the southernmost point of mainland USA. Ninety miles across the water is the Cuban capital of Havana, closer to the town than Miami, which is 150miles away. A honeymoon snap here is a must. 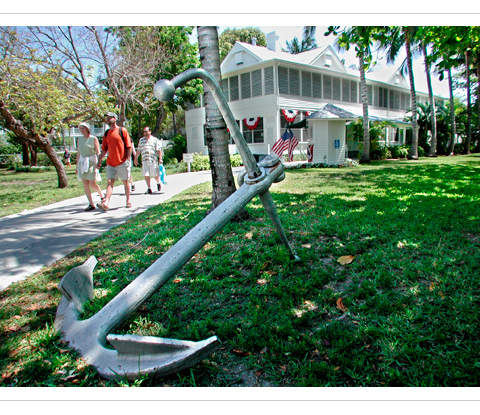 Former president Harry Truman loved Key West so much that he spent a large chunk of his term in government on the palm-fringed island. The museum and house offer a fascinating insight into an important era in US history, particularly during the Cold War years.